Circuitmaster is delighted to be exhibiting at this years Productronica Exhibition in Munich 10 – 13th November 2015. 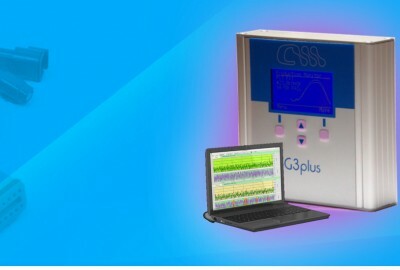 We will be launching our new range of Crimp Force Monitors (the G3 series). If you are attending Productronica this year it would be great if you could drop into our stand (Booth 184 in Hall B2), where we will be demonstrating the new Crimp Force Monitors and showing their groundbreaking features.